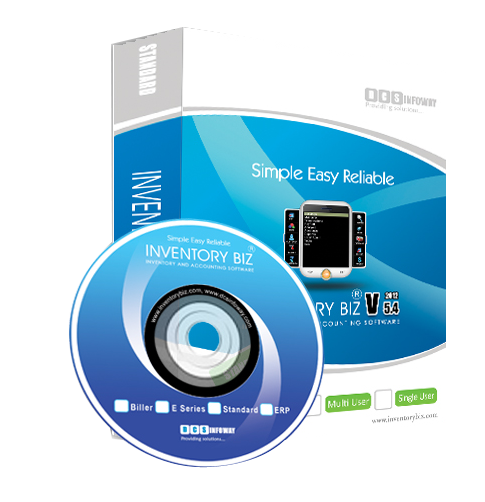 5 Different series for in Inventory biz Software. 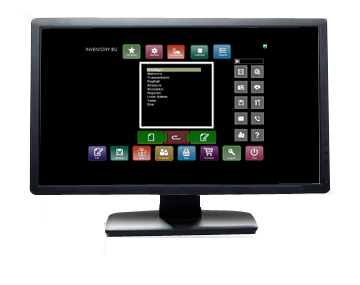 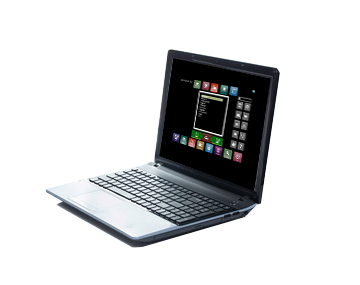 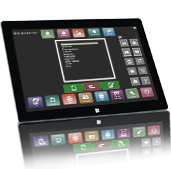 Biller, E-Series, Standard, Professional and E R P.
Desktop, Laptop, Tablet & Mobile. 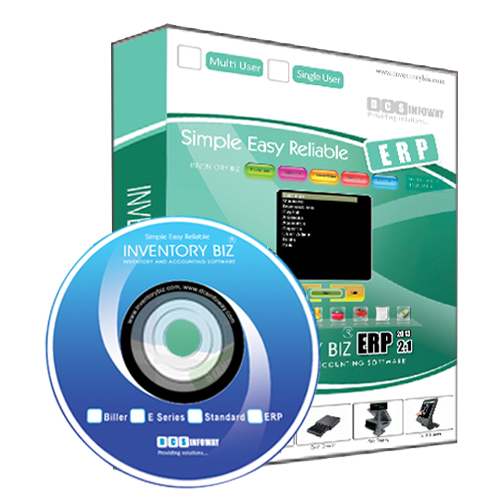 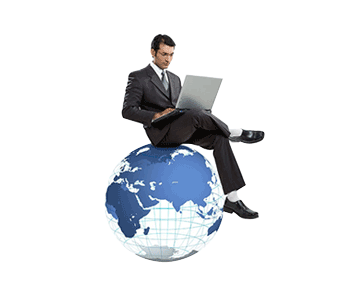 With Business Organizations and offices finding it difficult to find an easy solution for their daily billing, accounting and inventory issues we decided to develop a new software that will be very easy to learn within a few minutes, even if he or she is not an expert computer user. 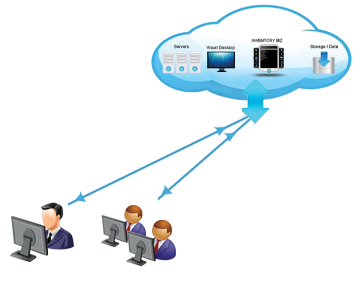 With a dedicated team we decided to blend our expertise to build an easy software to compete in today's market. 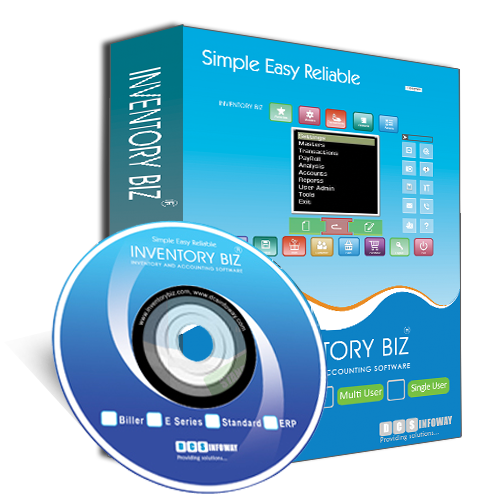 The Beta version of the product was released in 2004 and the software was launched in January 2005 calling it Inventory Biz.